Better value than ever !! 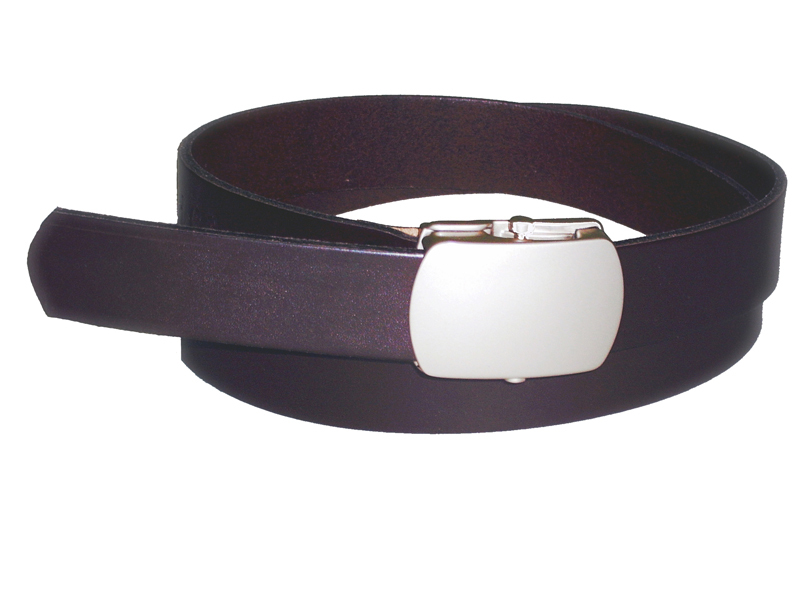 This belt is 30mm (1¼″) wide and is made from Porvair leather (plastic surfaced solid leather). The Porvair creates an artificial perfect surface on industrial leather. It has all the strength of a normal belt at a much better price. The buckle is a standard slide and lock military type buckle and has a smoked nickel finish.